Snifflab is a technical test environment for capturing and decrypting WiFi data transmissions. 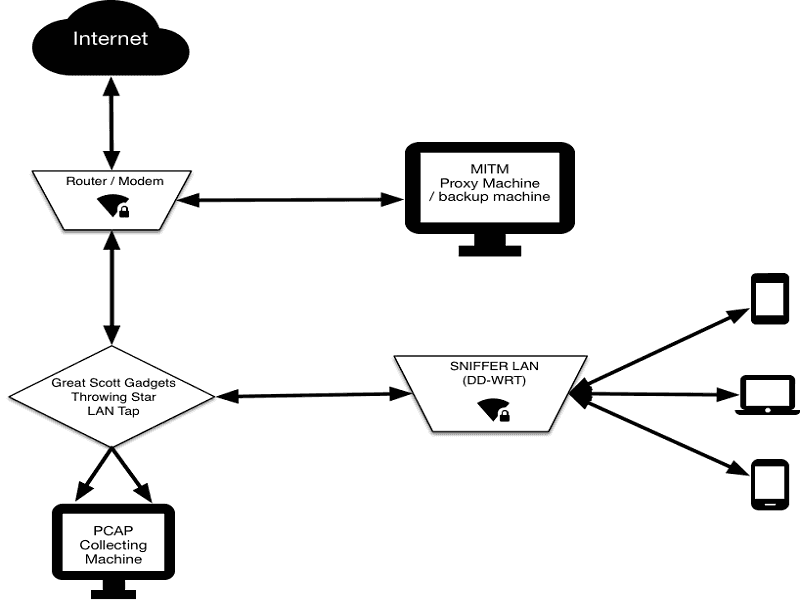 Snifflab creates a WiFi hotspot that is continually collecting all the packets sent over it. 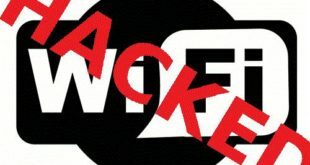 All connected clients’ HTTPS communications are subjected to a “Man-in-the-middle” attack, whereby they can later be decrypted for analysis. This article presents a brief overview on Snifflab and how to create MITM Test Environment using Snifflab. A researcher simply connects to the Snifflab WiFi network, is prompted to install a custom certificate authority on the device, and then can use their device as needed for the test.